At Forza Global, we are committed to ensuring that our customers are happy. FORZA GLOBAL is a manufacturing company specialising in gas and water systems for the Plumbing and Building Industries in Australia and New Zealand. FORZA GLOBAL manufactures Pex A and Pex B in both PN16 and PN20 for water application and Multilayered pipe in PEX/AL/PE and PEX/AL/PEX for gas application. Our range of fittings include slide sleeve technology and crimp. Our range of products offer Plumbers and Builders the opportunity to purchase top quality products at very competitive prices. Our products are specified with a number of the largest volume building and plumbing companies in Australasia. We pride ourselves on unrivalled service and product and have an on-going commitment to product development to the Plumbing and Building Industries. Our team will do our best to get our product out the door for delivery, should you put your order in before 1pm Monday to Friday. We provide technical support for our product, we are available from 7am – 5pm Monday to Friday. 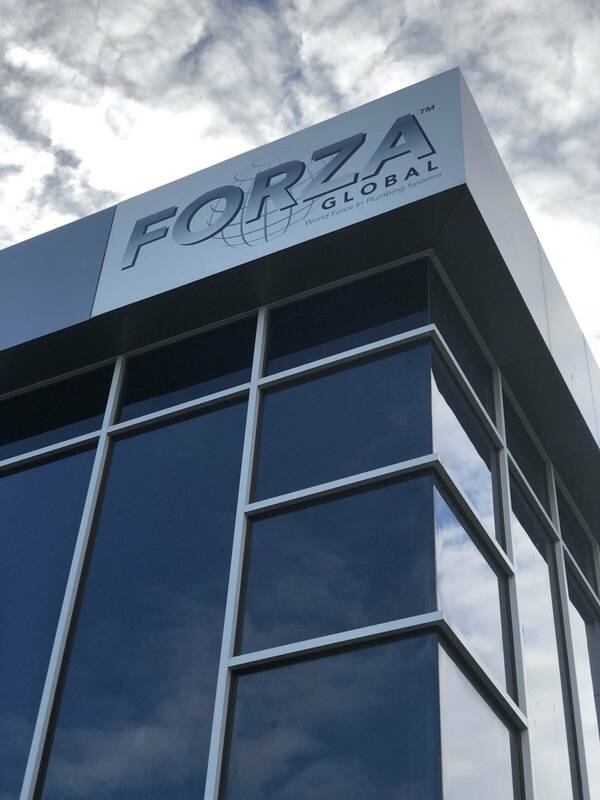 You can always rely on the Forza Global team to get the job done and help you out.